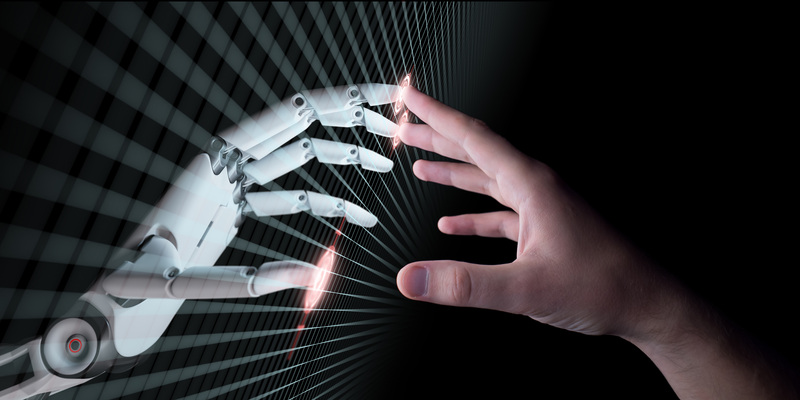 A conclave on AI is being organised by PAN IIT Alumni India (PIAI) to bring together leaders in academics, research, business, industry and policy-makers. The platform helped dive deep into challenges and opportunities with AI and to build a framework for its implementation in several industries. The recommendations from the conclave will be actioned along academia, government, industry and startup partners by the PAN IIT AI forum in the coming months. Vijay Goel, minister of state for statistics and programme implementation, who inaugurated the conclave reinforced the application of AI and ML across industries to propel India to be future- ready. Taking this thought further, K Ananth Krishnan, chief technology officer, TCS, shared his vision for AI’s future in India. The session on AI in manufacturing looked at the potential challenges in the manufacturing sector. P P Chakraborty, professor - director, IIT Kharagpur called for prognosis in manufacturing and its significance in quality, safety and lastingness of tools used in manufacturing processes. The conclave is also hosting PanIIT AI Hackathon 2019, that aims to promote AI and ML among the wider community of young software and AI professionals and showcase the talent among them.